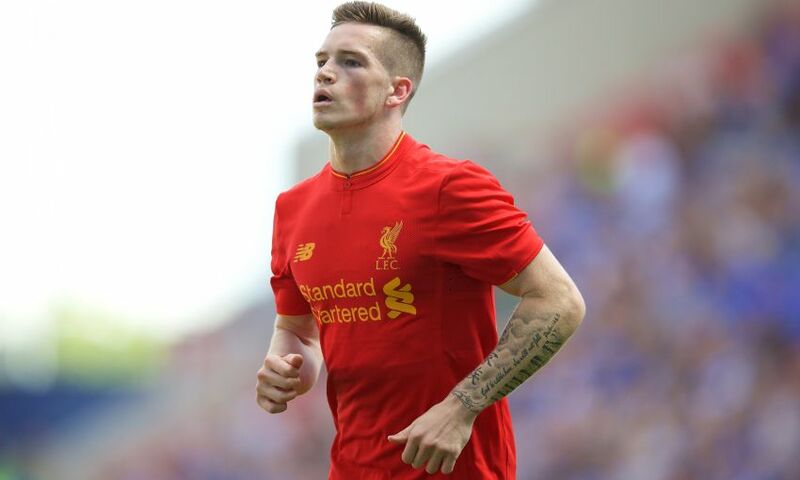 Liverpool winger Ryan Kent has joined Championship side Barnsley on a season-long loan. The 19-year-old will spend the duration of 2016-17 with the Tykes, who begin their campaign at Ipswich Town on August 6. Kent made his senior debut for the Reds in an FA Cup clash at Exeter City last term and was on the bench for the replay at Anfield.